Another day, another rally on a BTC fork. Earlier in the week it was Bitcoin Dark, now it's Bitcoin Diamond's turn. As the popular segwit and lightning enabled fork hit $3.75 up 180% at time of writing. With more than 20,000 products going on the Bitcoin Diamond Bazaar in the coming weeks, markets caught a strong bid in early UK trading. 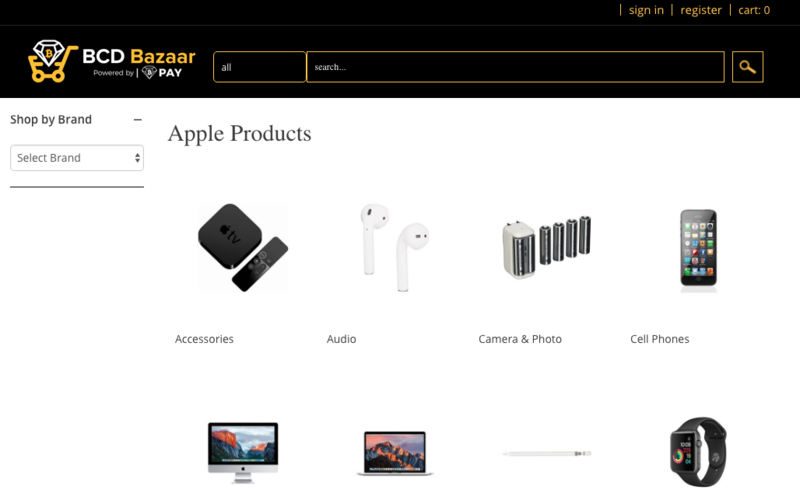 The BCD Bazaar is a ecommerce outlet for electronic goods, featuring many high quality products from brand names such as apple, samsung and sony, enabling users to purchase in Bitcoin Diamond (BCD). Earlier in the year BCD traded for well over $20 a coin, with highs of $80. 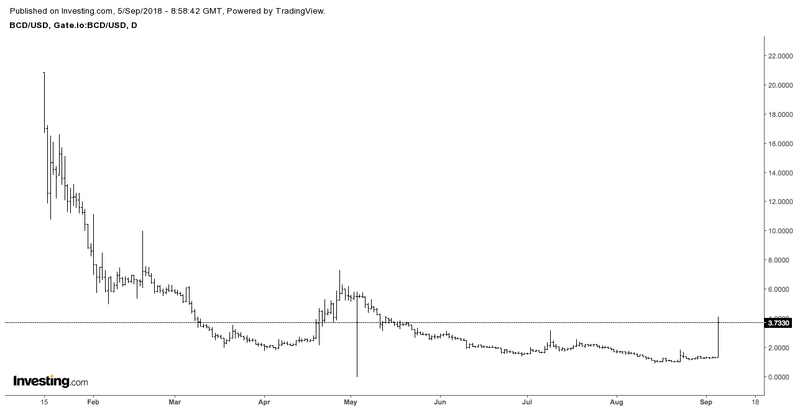 Since february the coin has been grinding along sideways, with volume picking back up in april bringing a high of $5.94, and another in July hitting $4.70, with the coin trading recently with lows around the dollar, it seems there is plenty of room for growth. Looking at the past years data on a daily timeframe, this large spike in the past 24 hours has smashed through the last 3 months highs to bring us back into levels not seen since may. As BCD's algorithm is GPU minable, we will see over the coming months how profitable mining becomes, and if price continues a bullish move to hold onto these gains.